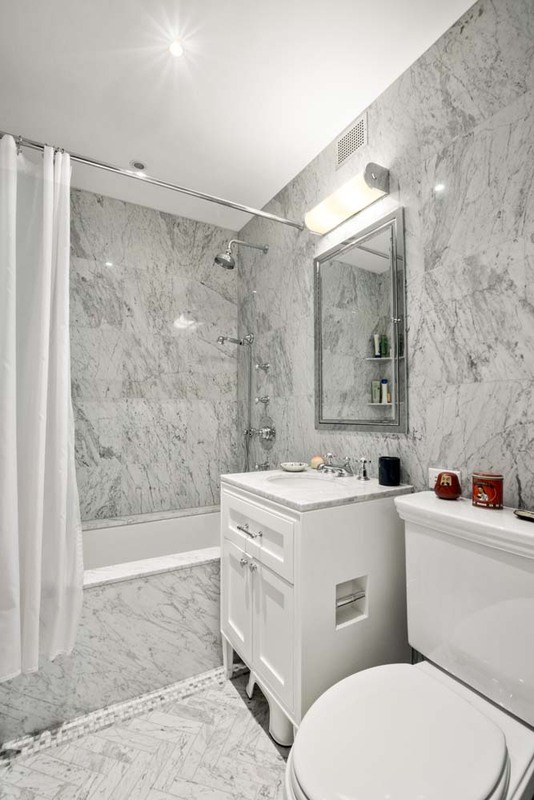 One Fifth Ave - 10D — Ann Weintraub, Ltd.
We are pleased to offer the largest line two bedroom, two full bath, corner apartment in this coveted, landmark, doorman building. Every aspect in this apartment has been redone. It has beautiful inlaid wood floors, extensive built-ins for storage, and a marble kitchen with Wolf, Viking and Sub-Zero appliances. It is a gracious floorplan with large bedrooms that are located on opposite wings of the apartment affording maximum privacy. The corner living room with four huge windows and through-the-wall air conditioning is flooded with sunlight and has views all the way up Fifth Avenue. 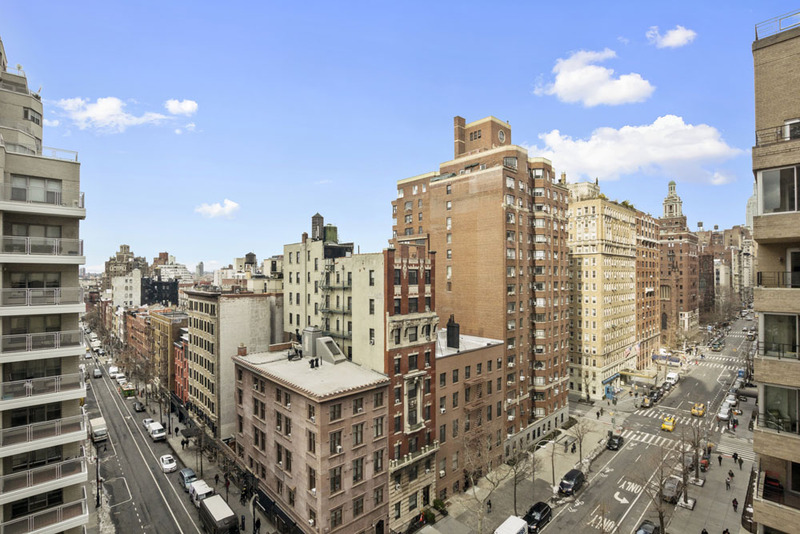 This is truly a wonderful apartment located in the premier building of Lower Fifth Avenue, just waiting for a discerning buyer.